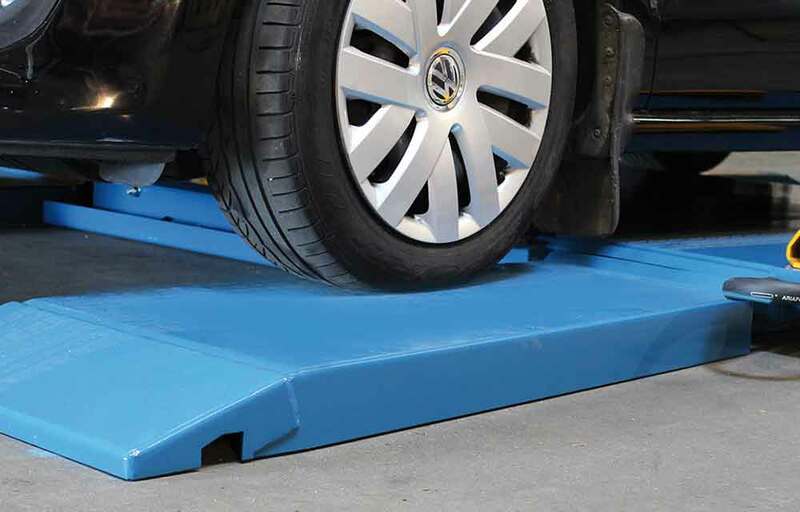 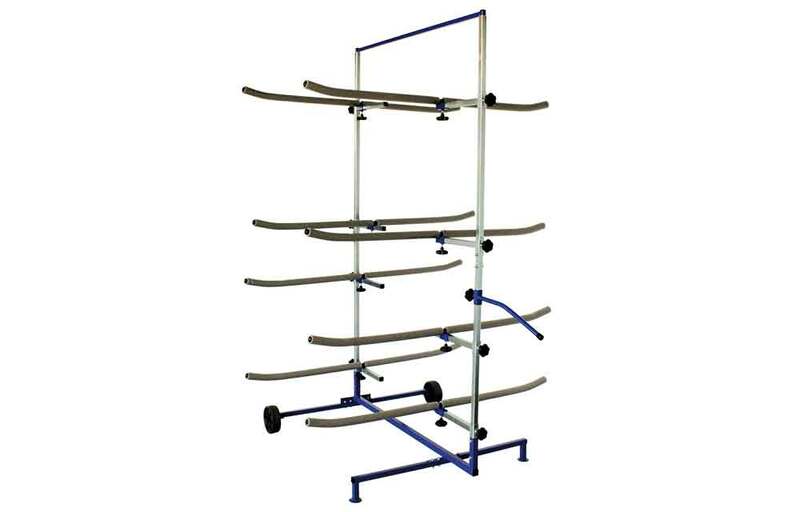 No installations are required, can be used immediately and facilitate an individual planning of the tire workshop by using the existing space optimally. 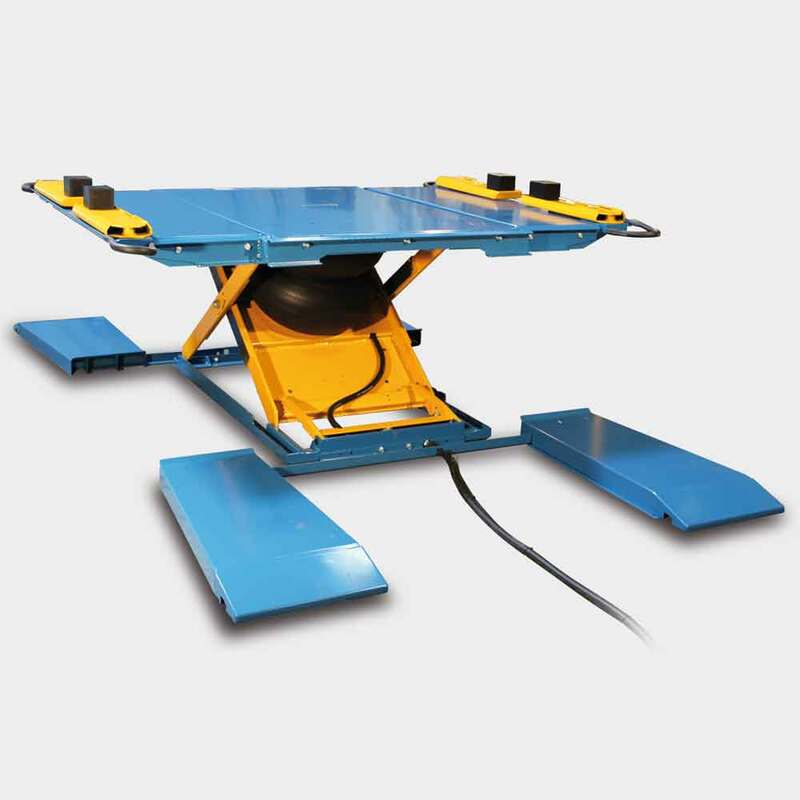 The lifting height of this lift allows for an ergonomic work position and due to the wheel free lifting all work at the tire service, brake-service or tuning operations are accomplished. 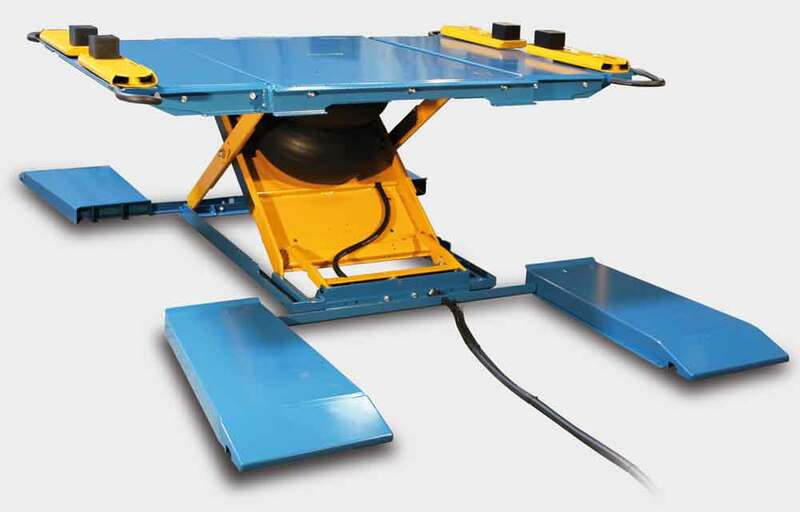 The large radius of the swivel arms reach easily the vehicle’s original lifting points. 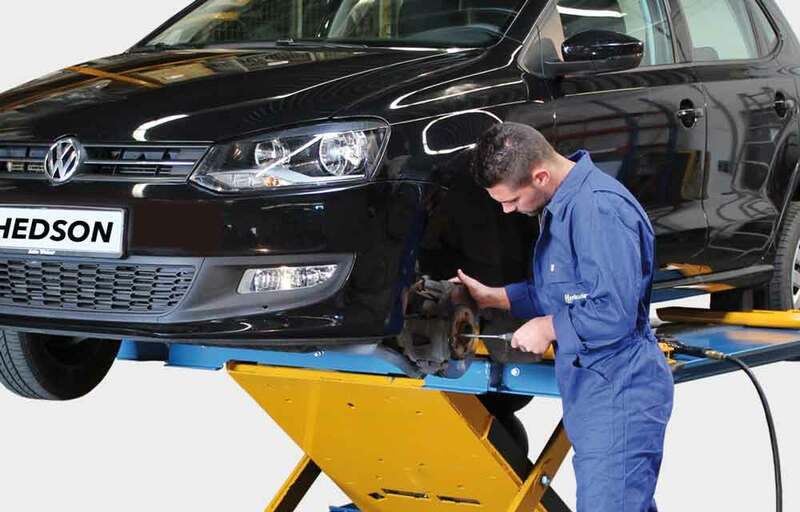 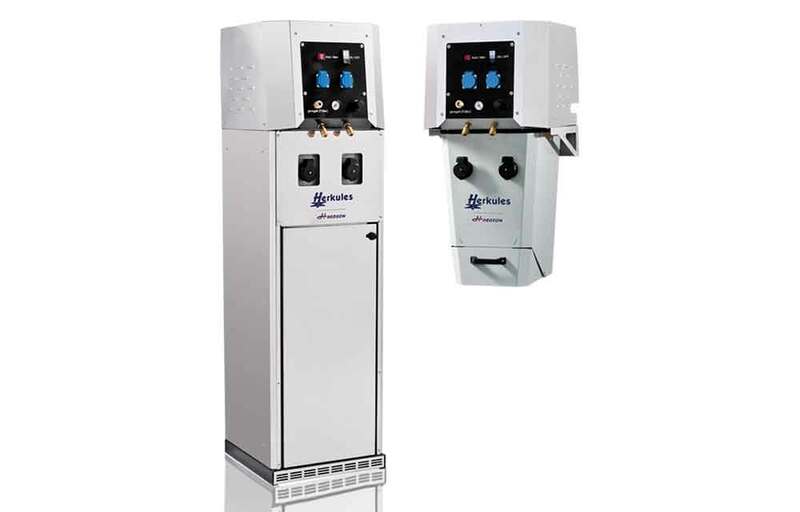 With a Herkules K700 by Hedson lift there is no installation necessary in the tire workshop, the lift is ready to use immediately. 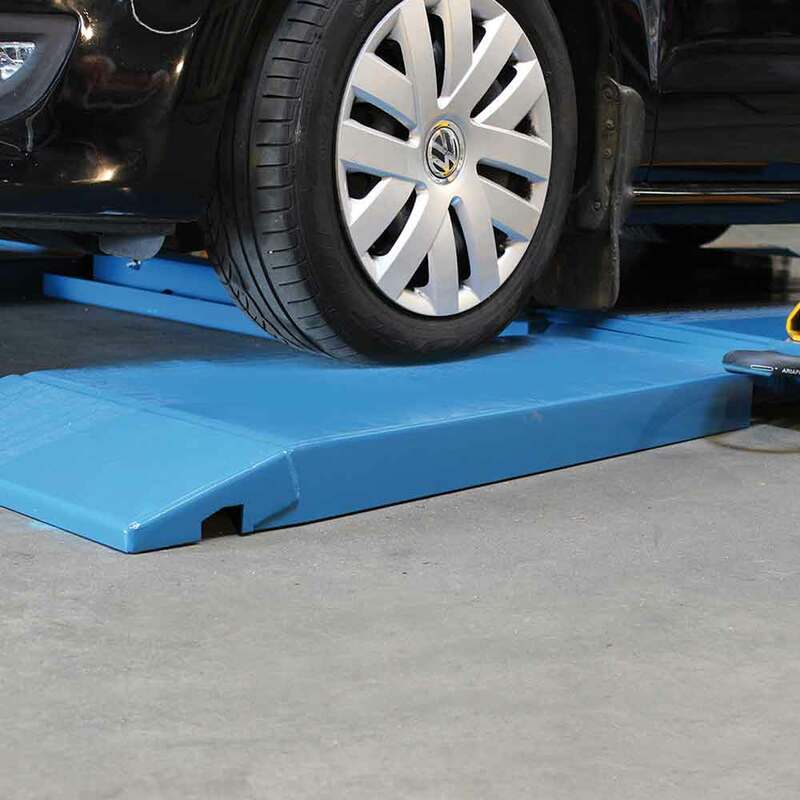 The lifting height of this lift allows for an ergonomic work position and due to the wheel free lifting all work at the tire service, brake-service or tuning operations are accomplished. 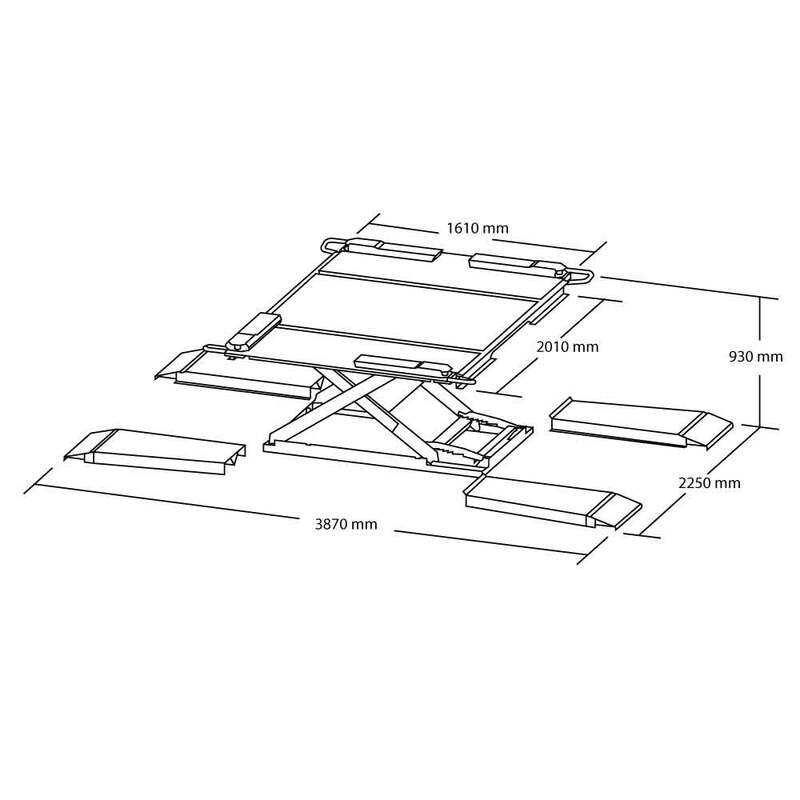 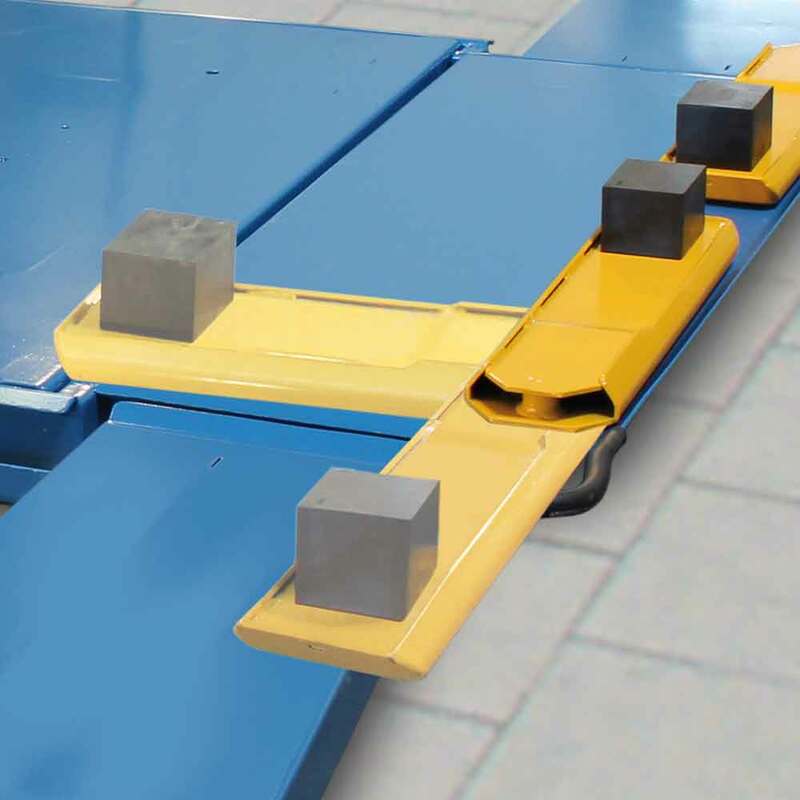 The double-wedge ramp allows for an easy and non-damaging access even with lowered vehicles. 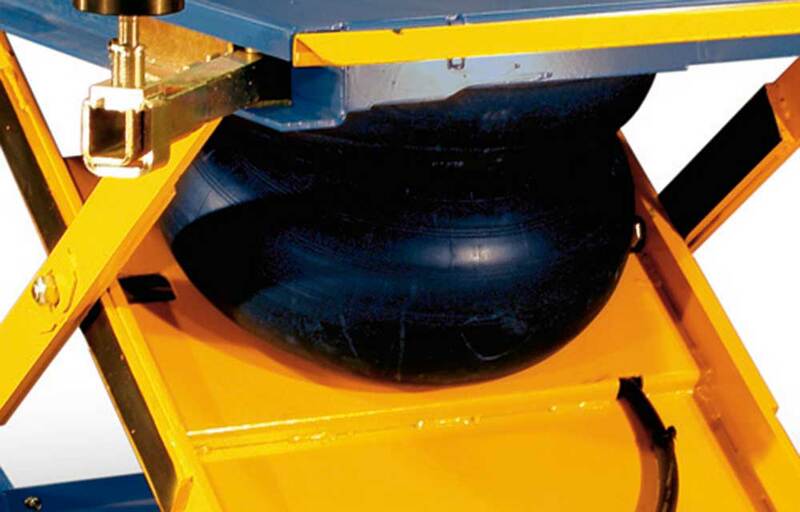 Thanks to the radius, the swivel arms reach easily the vehicle’s original lifting points. 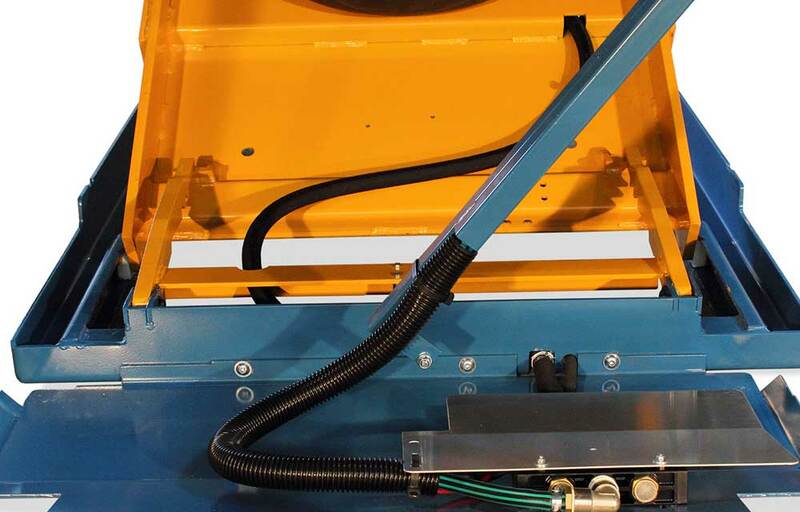 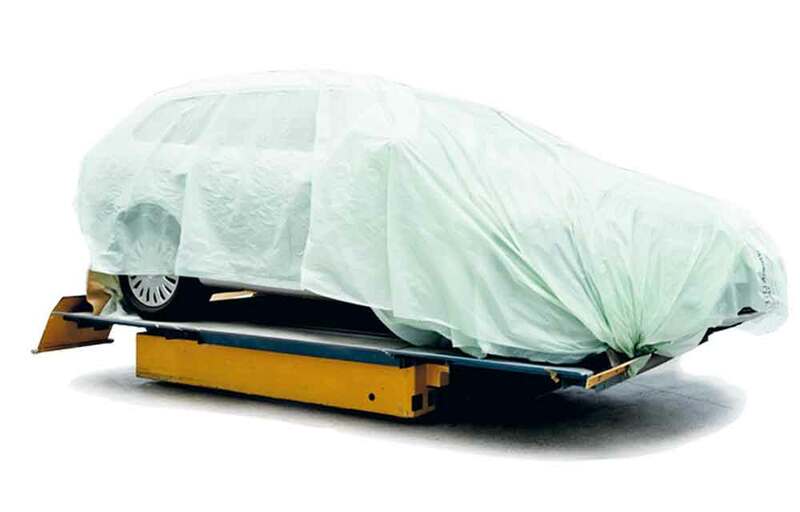 More possibilities through conversion: Dropping off the driving tracks and replacing the supports the K700 can be converted into a stout body shop lift for the use for bodywork and tuning operations.